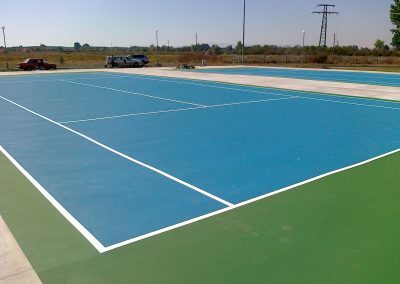 Four-coat system for new or existing asphalt and concrete courts, playgrounds, or similar surfaces. This system is effective in restoring weathered and eroded areas to a smooth, refurbished playing surface. 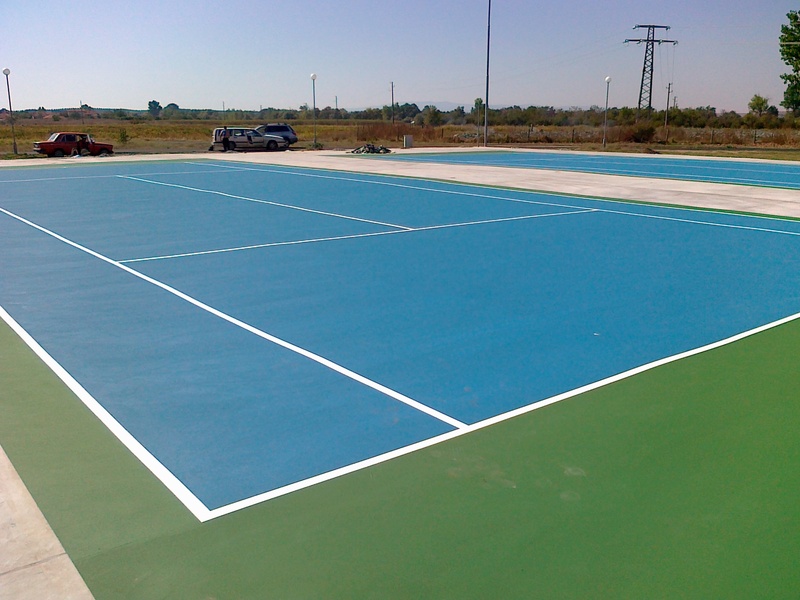 COURTSOL STANDING PLUS has a special paint FINITION, which provides extra speed to the surface.